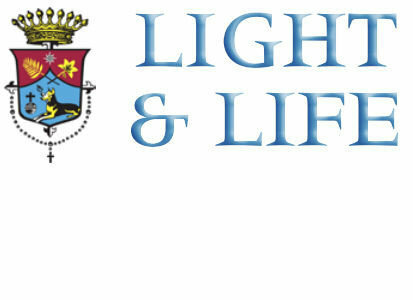 The Rosary Light and Life Newsletter has been a key instrument in our ministry, with its regular column on "Theology for the Laity" clearly explaining concepts of our Faith. This catalog item is for US addresses only. NB: Confraternity Members receive the newsletter free with membership.